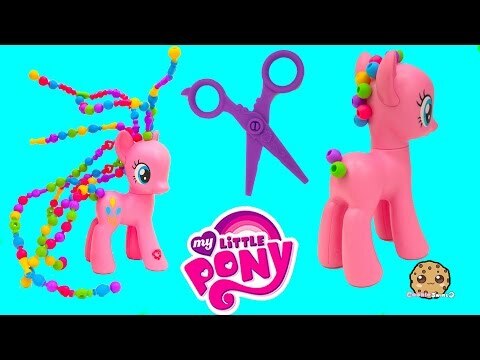 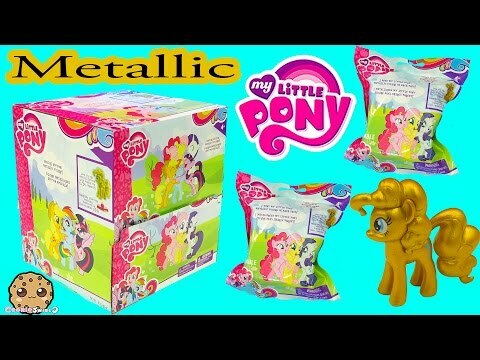 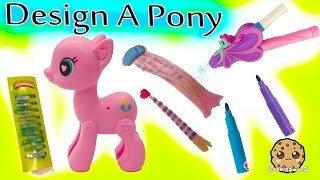 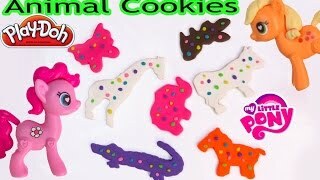 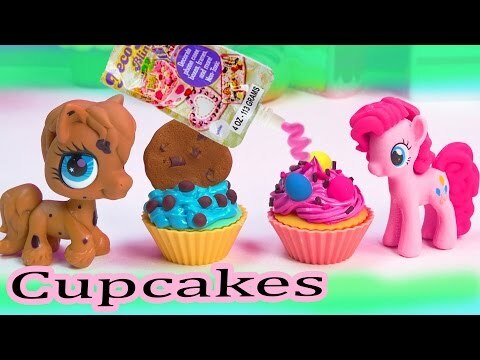 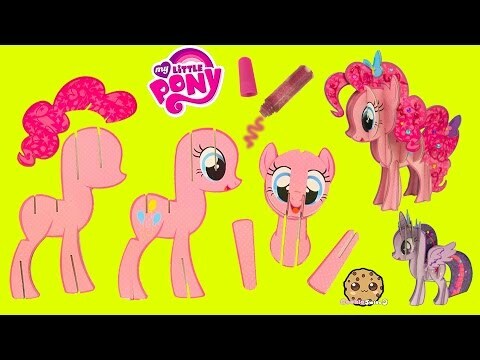 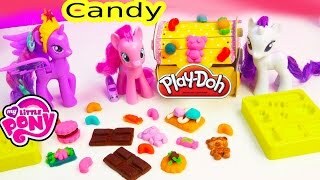 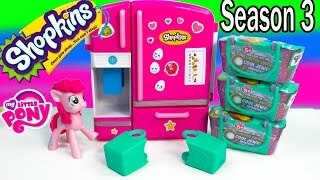 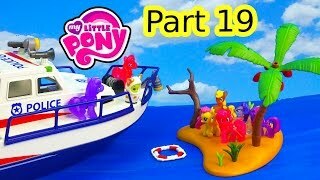 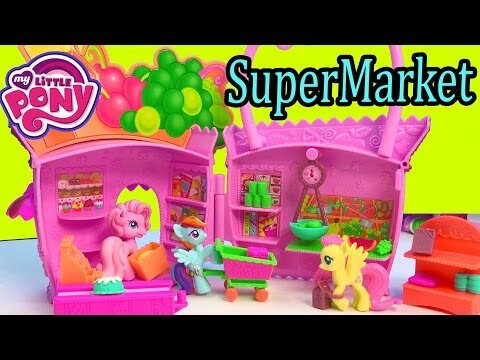 Array ( [id] => 1205 [uniq_id] => 24cbb3bbe [video_title] => My Little Pony Music Sound Musical Celebration Castle With Baby MLP Pinkie Pie Playset - Toy Video [description] => My Little Pony playset by Playskool Friends - Musical Celebration Castle... its the come with 2 baby ponies, Pinkie Pie and Starsong that Princess Luna and Princess Cadance can babysit. 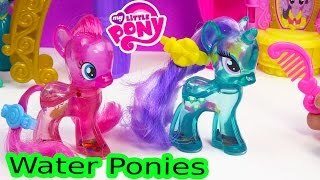 Ponies can slide down slide, and spin around to fun music. 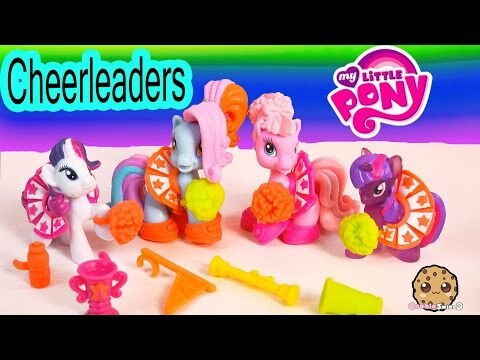 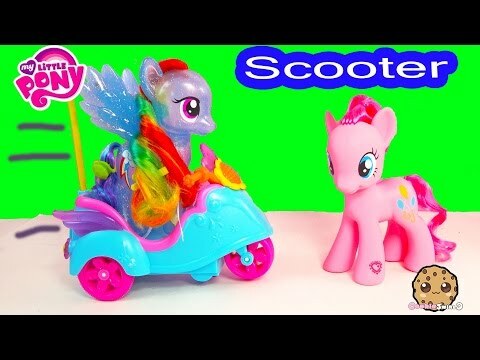 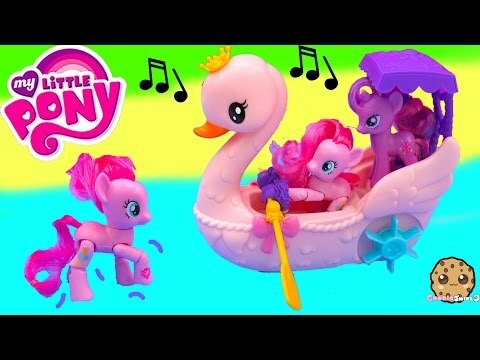 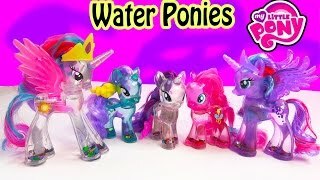 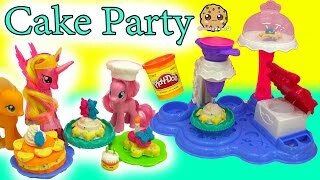 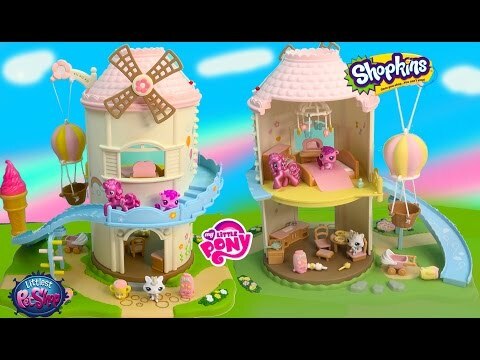 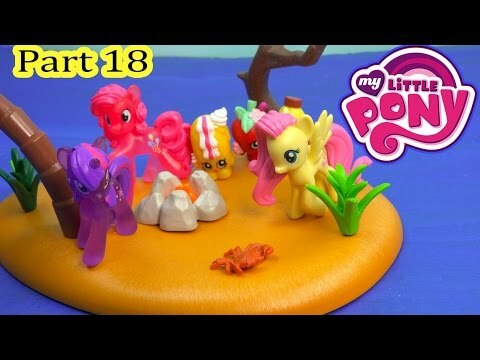 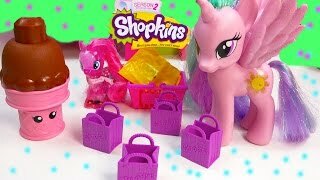 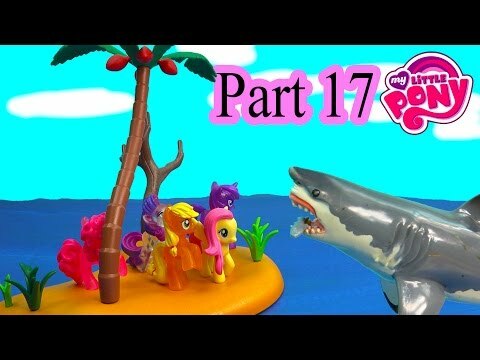 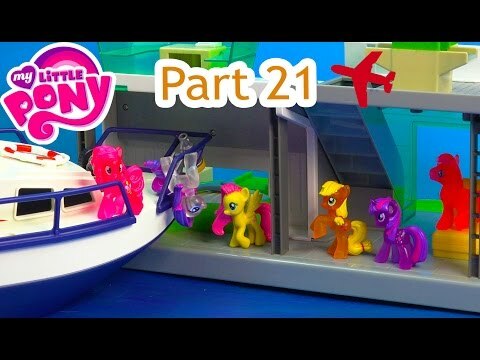 My Little Pony playset by Playskool Friends - Musical Celebration Castle... its the come with 2 baby ponies, Pinkie Pie and Starsong that Princess Luna and Princess Cadance can babysit. 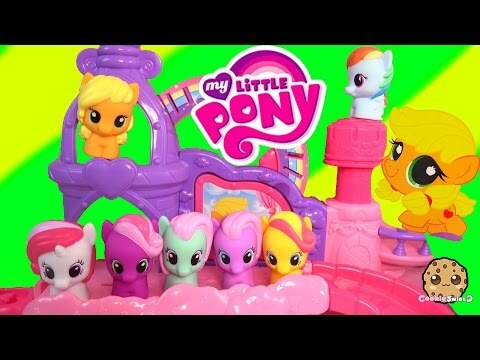 Ponies can slide down slide, and spin around to fun music.